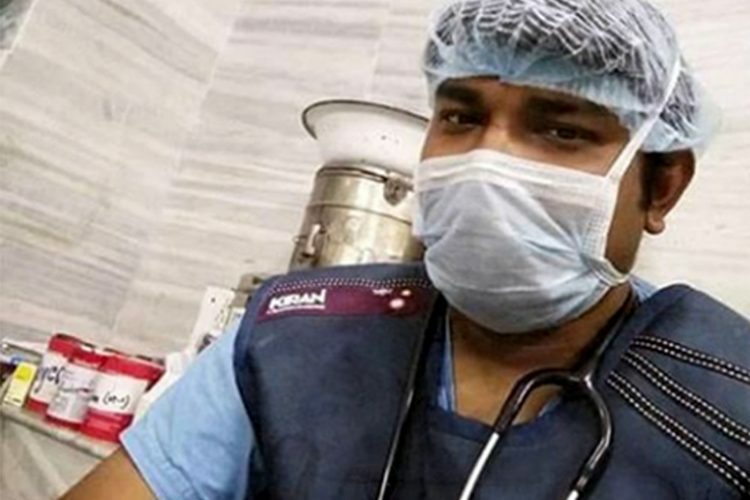 "As An Intern In A Govt Hospital, We Had Long Hours & Complaining Relatives All The Times"
My life was ‘sleep, study, work, repeat’ as an intern in a government hospital in India. We had long duty hours, unimaginable rushes, unruly, complaining relatives and even local politicians interfering. People often misbehaved so it was pretty frustrating. But one particular day changed me forever. A lady in her 80s, came to our busy ER with a bloody cloth wrapped around her hand. I quickly attended to her, finding one of her fingers completely smashed; beyond repair. I said we’d have to remove part of her finger to stop infection spreading. She asked only to not feel pain. “Beta bhagwan sab ko tumhara jaisa doctor banaye”, or “may God make every doctor like you son”, she uttered, touching my head gently. And in that moment, five years ago, I understood. Not everyone will be happy with you, but there will come a day when someone will recognize you for what you are. That was my day.